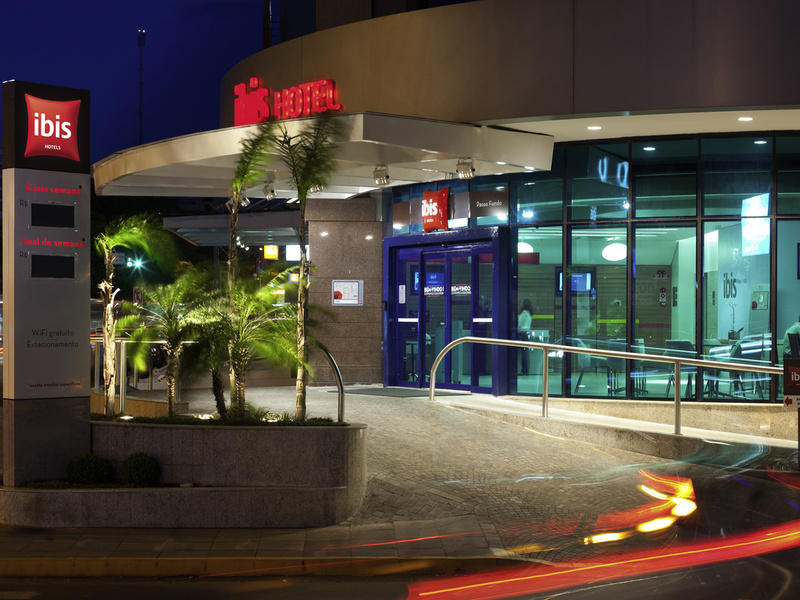 Located on Avenida Brasil, in the center of Passo Fundo, next to Bella Cittá shopping center, around 5.6 miles (9 km) from Lauro Kortz Airport and 1.2 miles (2 km) from the highway. The hotel has 90 apartments, 24-hour bar, breakfast, (free) wireless Inte rnet and parking. All apartments are non-smoking and are fitted with electronic safes, hardwood flooring, desk, cable LCD TV, minibar, air conditioning and duvet. A relaxed, cozy place to enjoy alone or with family or friends.